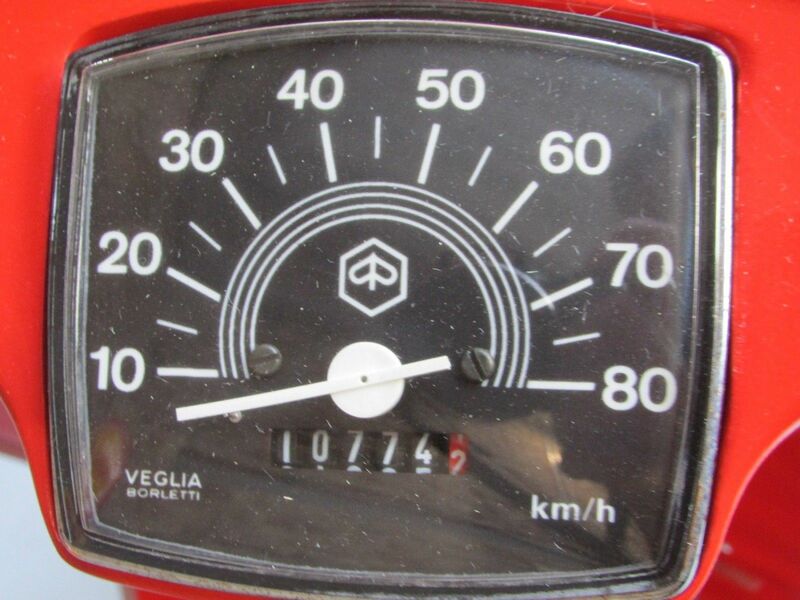 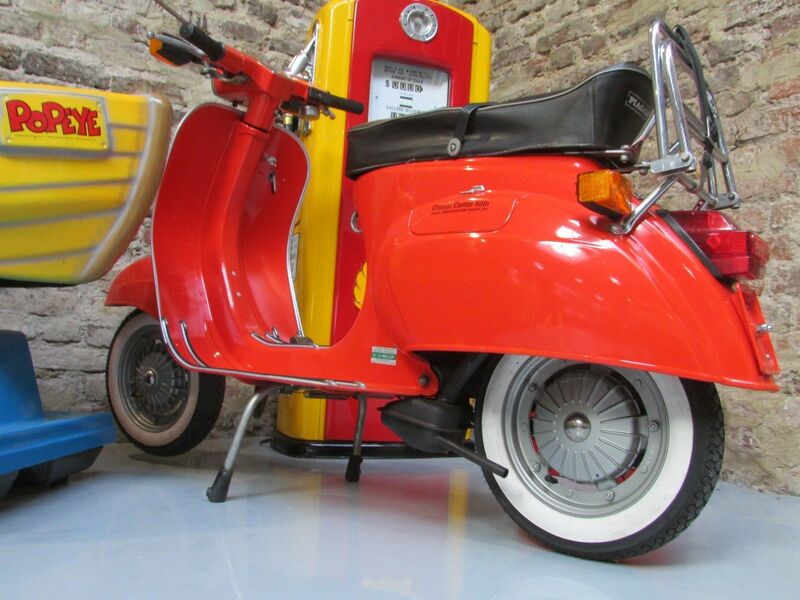 A beautiful Vespa without defects in the collector's condition. 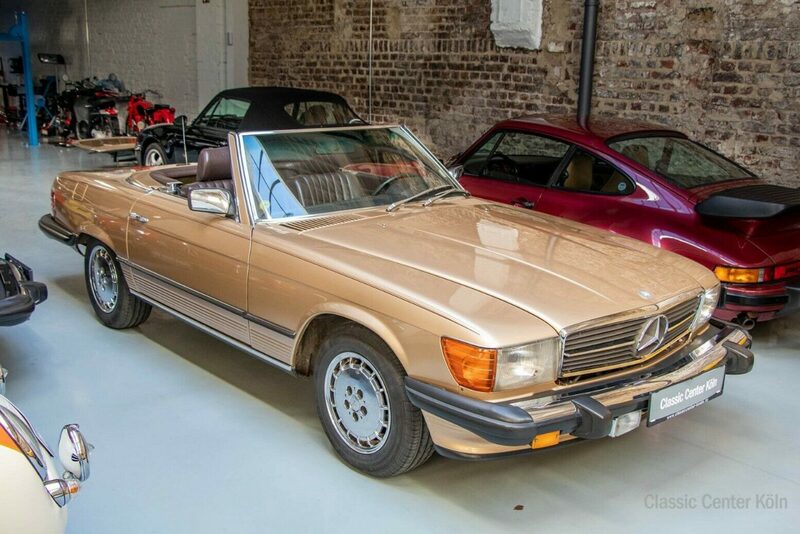 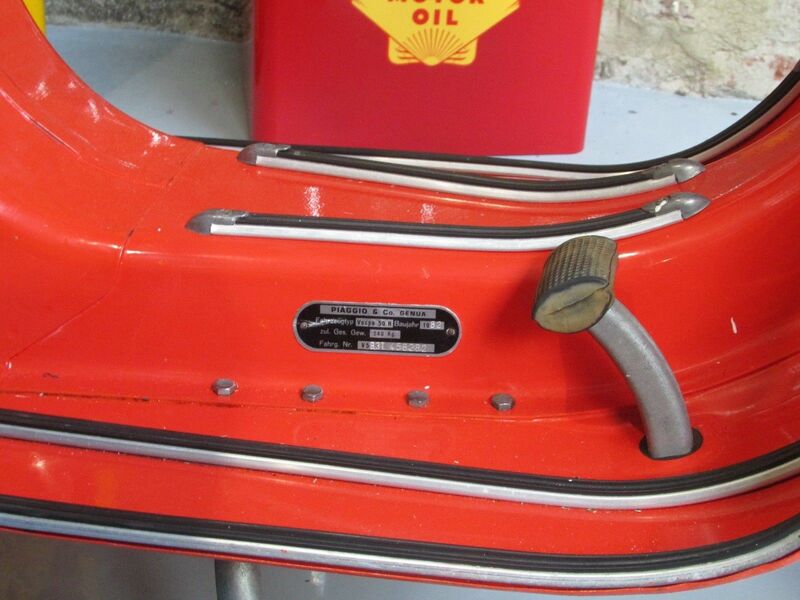 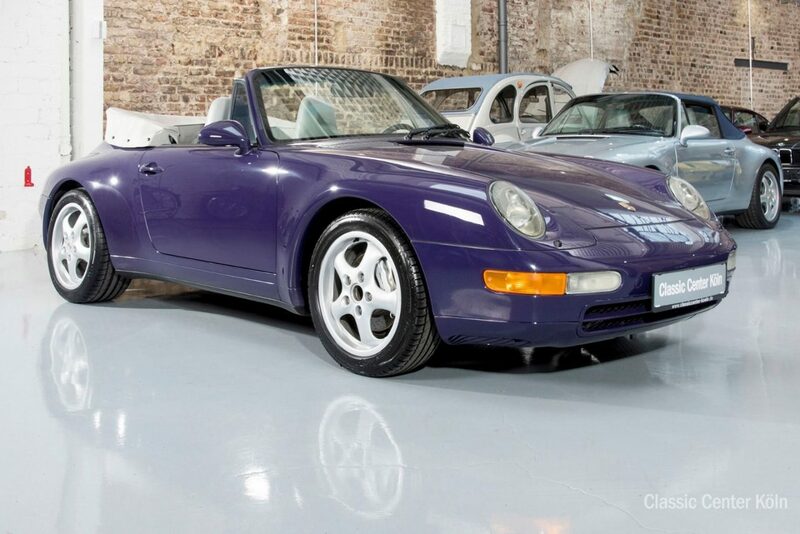 The paint is in top condition. 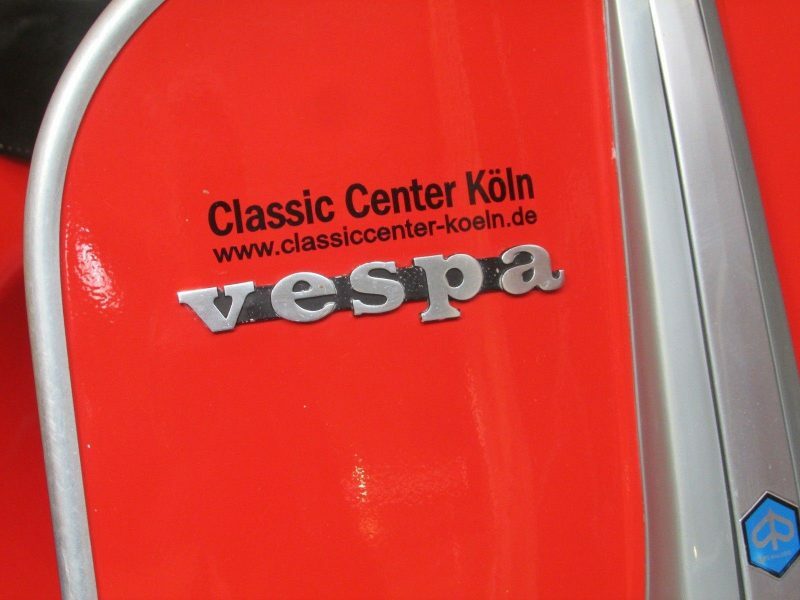 The Vespa has been restored including the engine, drives and shifts perfectly. 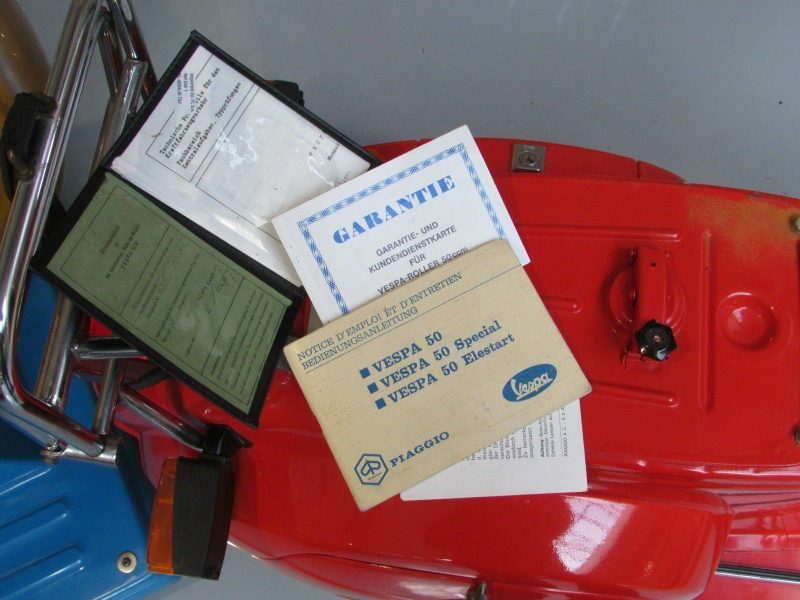 For this second hand scooter has all the original papers, including the warranty card (expired) and the manual. 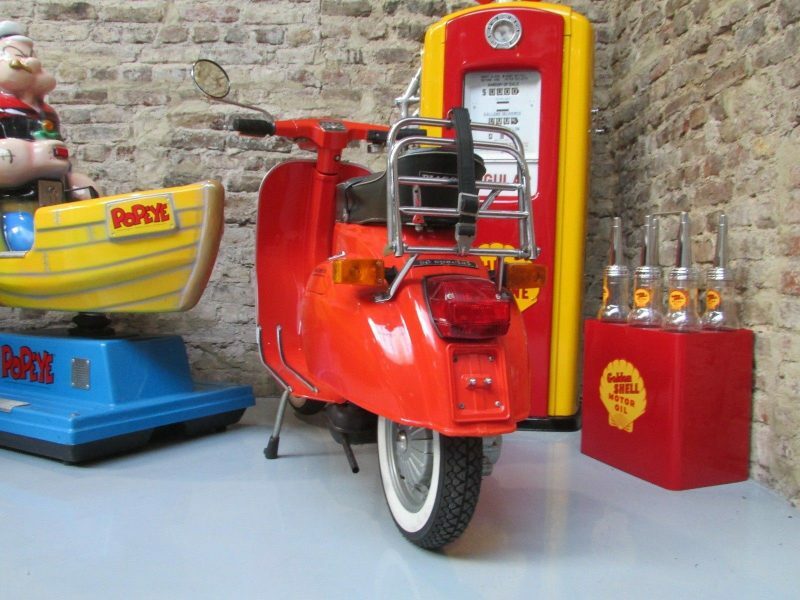 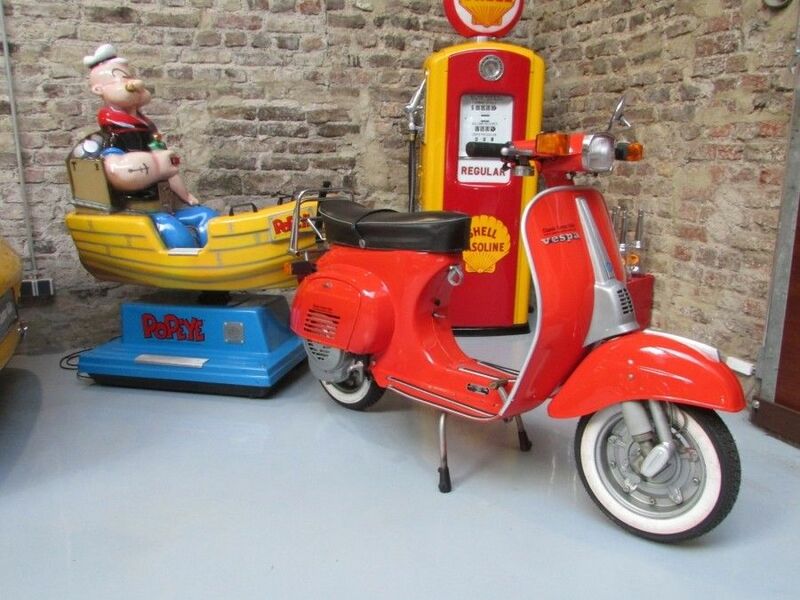 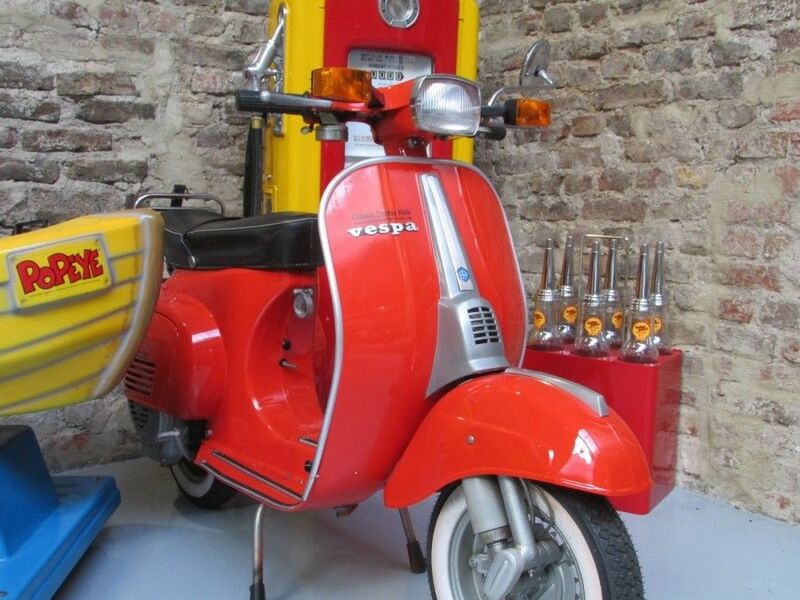 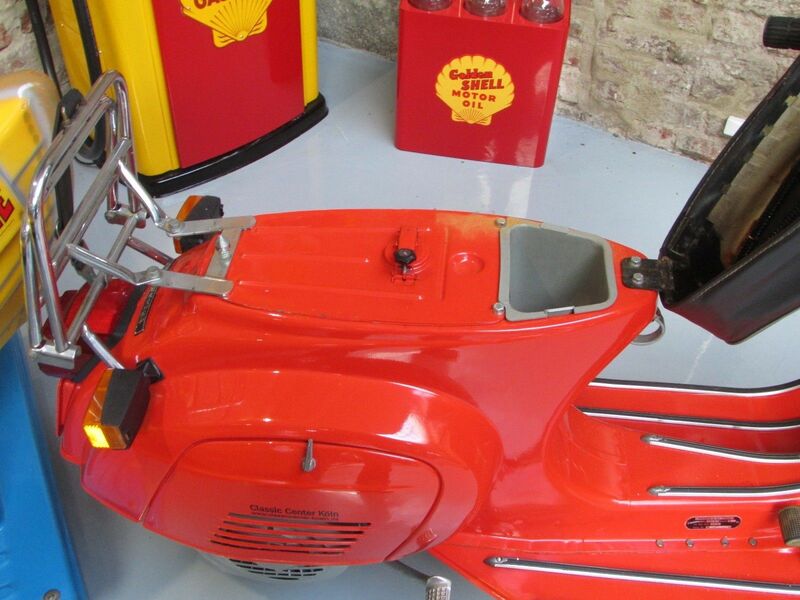 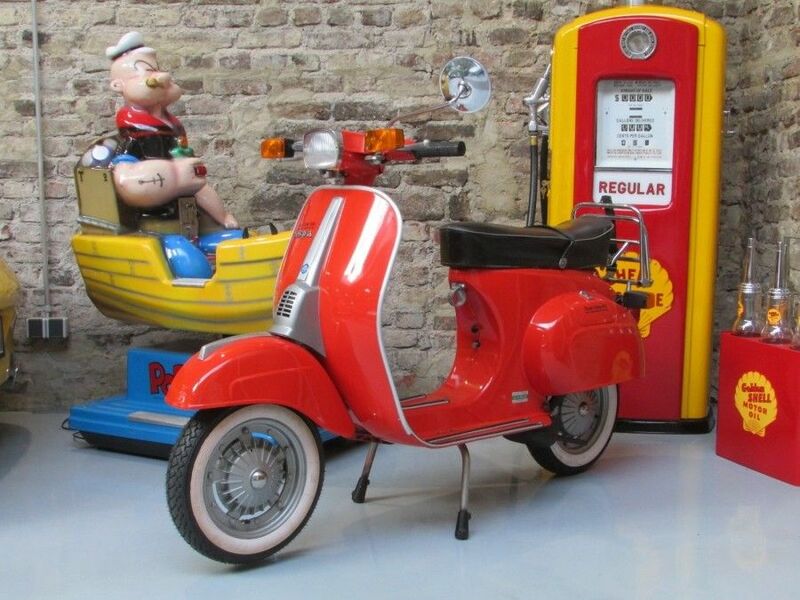 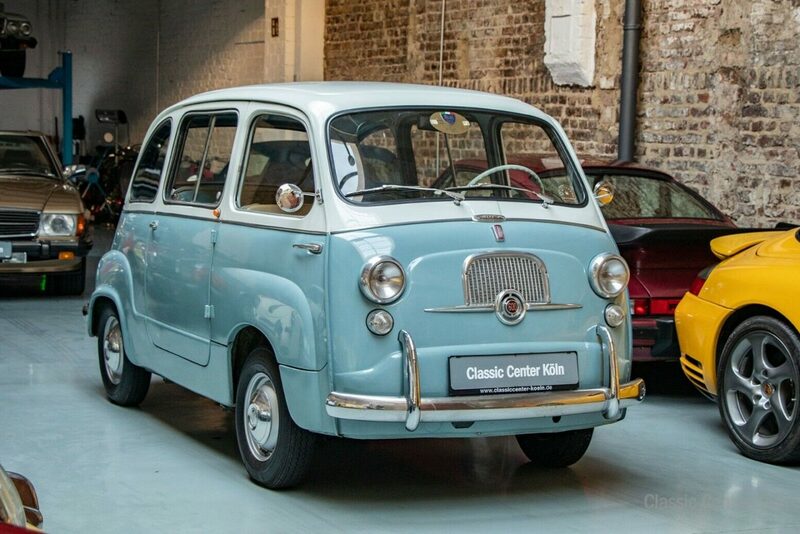 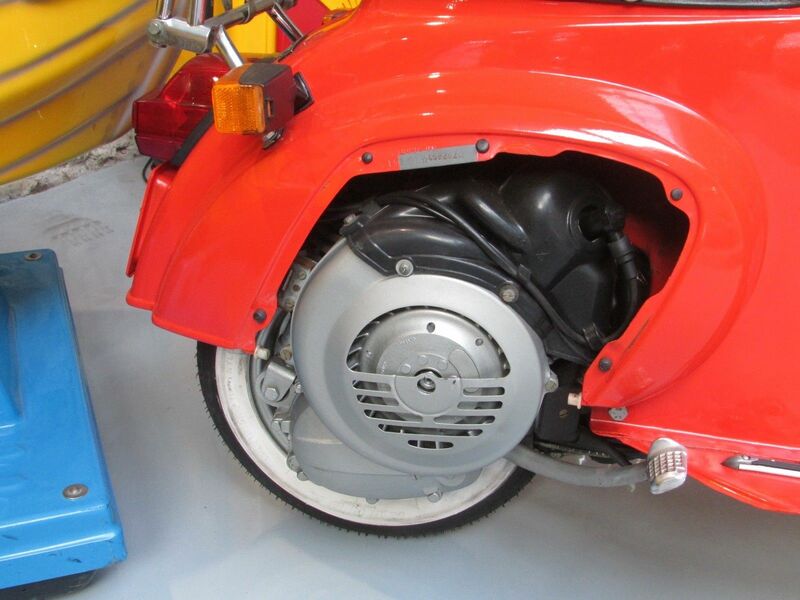 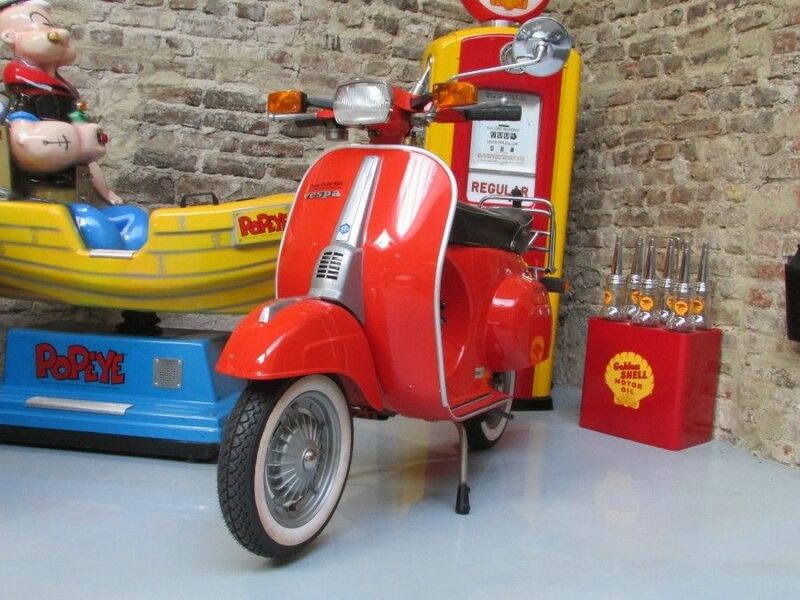 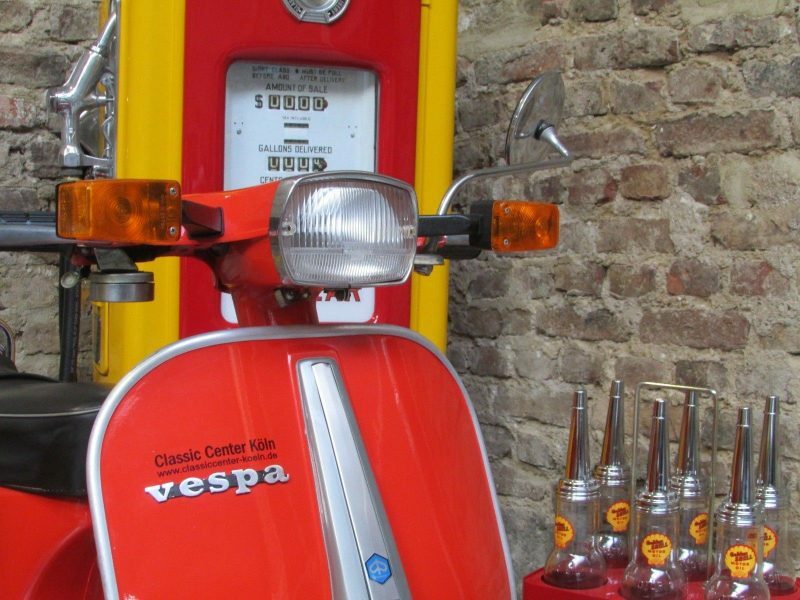 Even today, the classic form of the Vespa 50 makes it a popular collector's item.